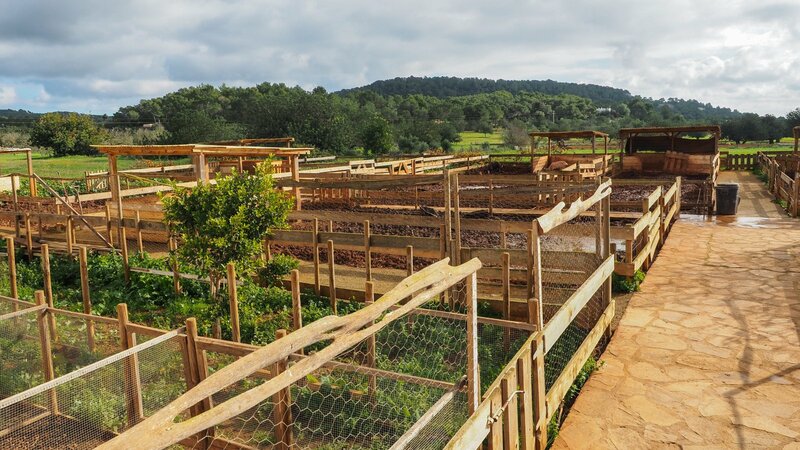 Located in the middle of the attractive countryside of Ibiza, Ca’n Pere Mussona is an organic Black Pigs Farm and breeding center located between Santa Eularia des Riu and Sant Carles. 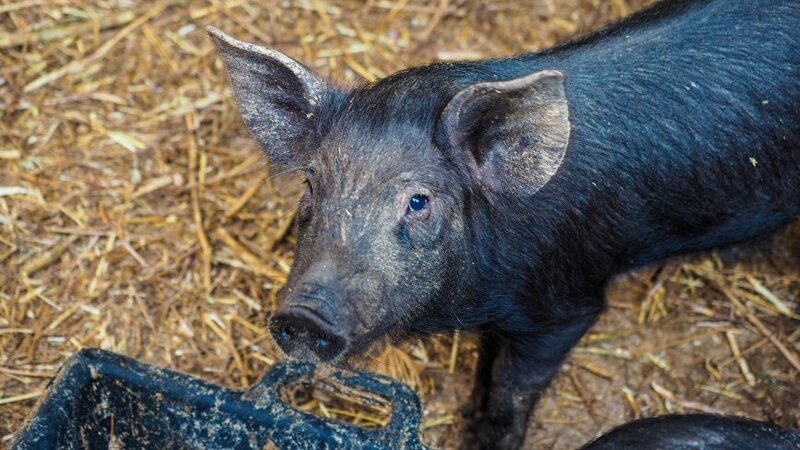 To be classified as an organic farm means that all animals are raised outdoors in a completely chemical and pesticide free environment, and they have to be treated with great respect. 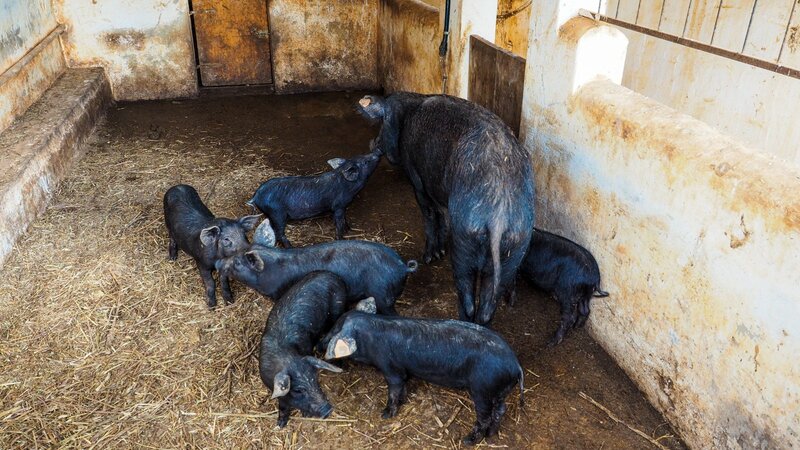 Ronnie – the owner – became famous in the island for his incredible recovery program of the Black Pigs of Ibiza and Formentera, which were extinguishing due to inbreeding issues. 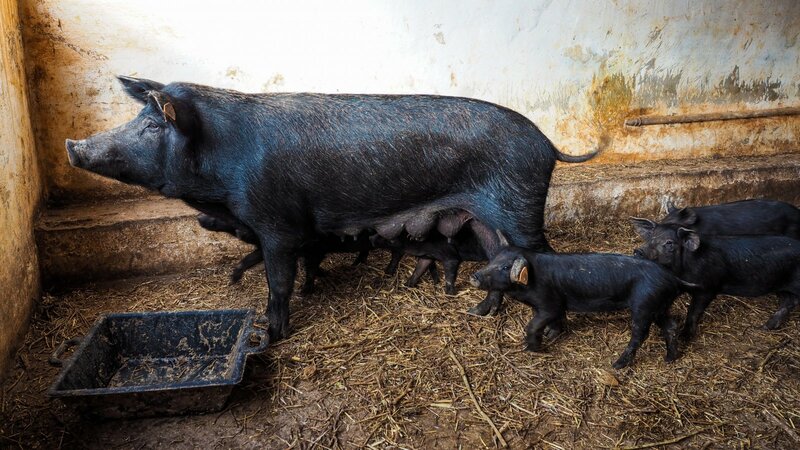 With the collaboration of the Department of Genetics of the University of Cordoba, and other entities, the breed was rehabilitated and was guaranteed protection. 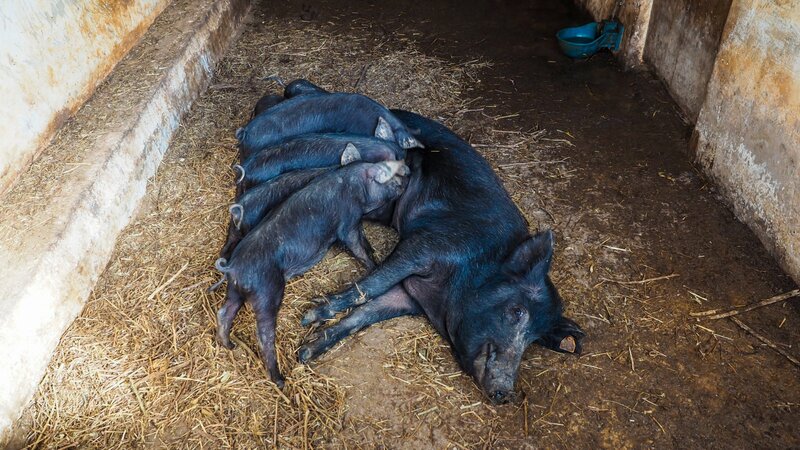 Since, other centres have been introduced, which ensures the survival of this precious breed. 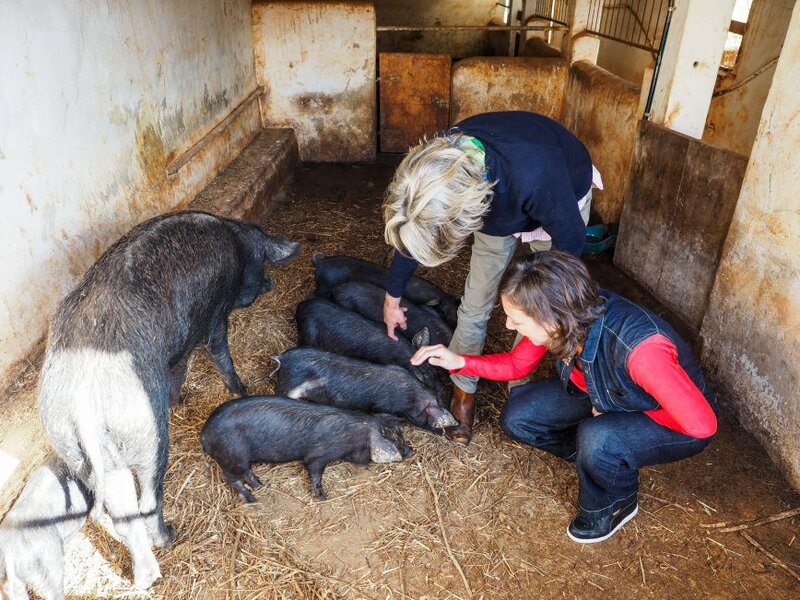 Ronnie is a living invitation to take possession of the countryside, and to rediscover this extraordinary world. Although once associated with poverty, it can now turn into a valuable source of income, of learning, and of improvement of our entire planet. 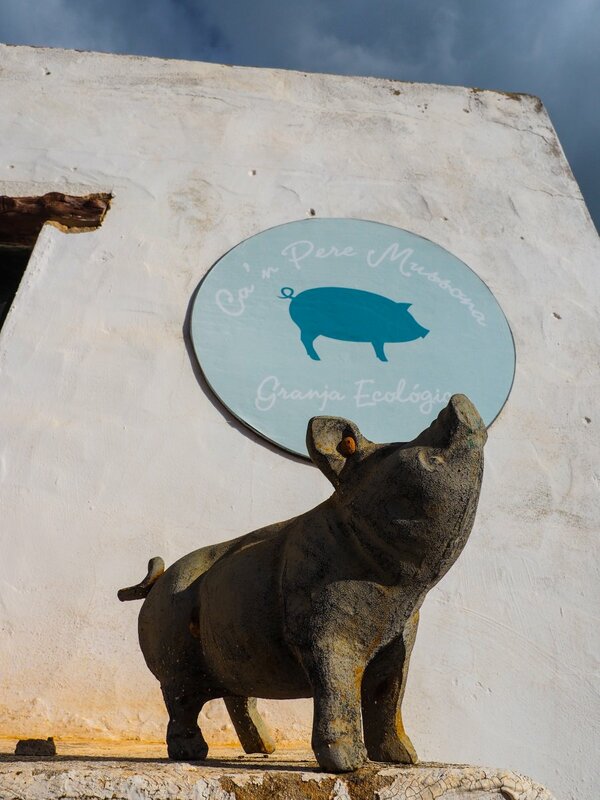 Ca’n Pere Mussona hosts children and adults, and invites you to experience the most likeable farm animals which, alas, now are disappearing. 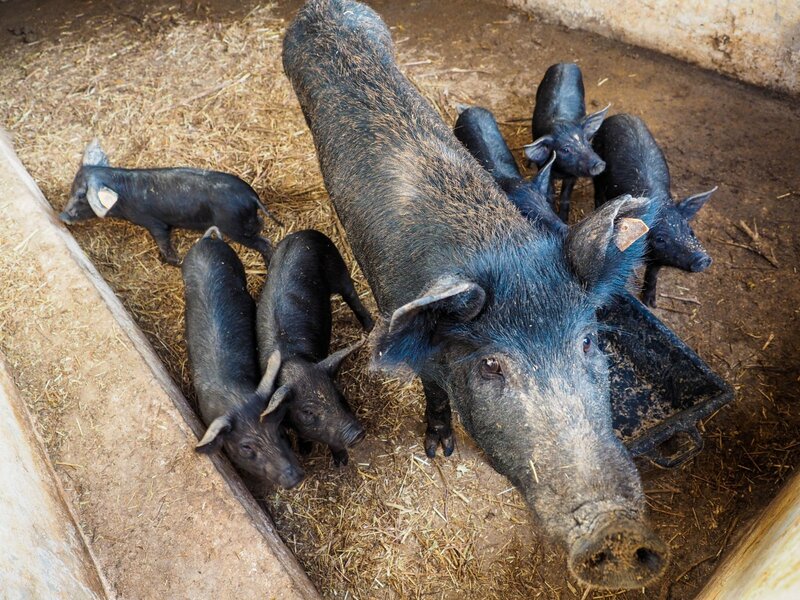 A perfect family activity to do in Ibiza. 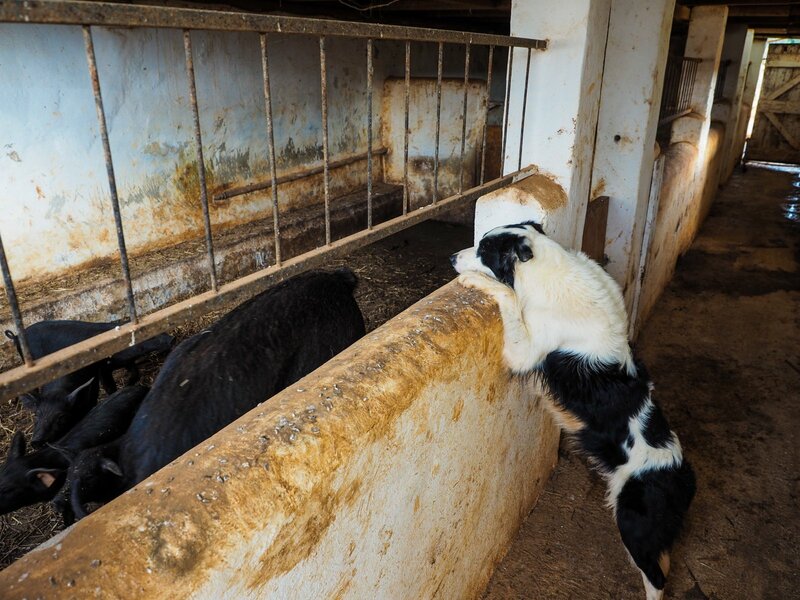 And its gorgeous animals: Jim the sheepdog, Kitty the rat catcher, Rufus, the fantastic Black Pigs, and above all, our favourite, the Back Sheep!